Pastry and Bread from around the world. The Cottage Baker, a community supported bakery, offers the best in traditional style bread, pastry, cookies, pie, cake, muffins, and other delectable treats. Serving the Park Rapids, MN and surrounding area. 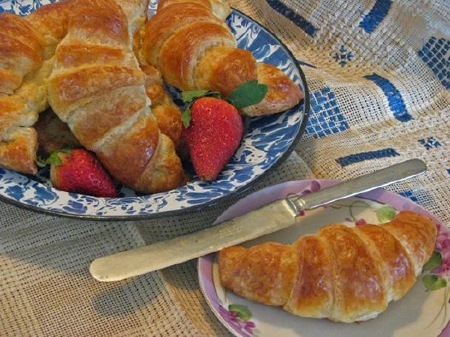 Enjoy a video showcase of some of The Cottage Baker's offerings. 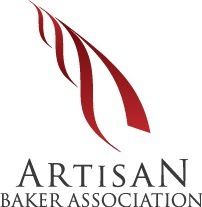 You will find everything from artisan breads to celebration cakes. All of these delectable goodies are made from scratch using only the best ingredients. Don't forget about Holidays, you now have a great source for lefse, pies, cookies and other tasty treats that make the season complete for you and your friends and family. 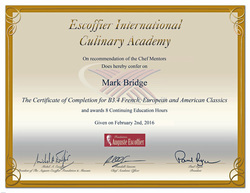 Escoffier training helps Mark produce the best baked goods. Wholesome breads to delicate pastries, cakes, cookies, pies and other delectable items are bound to be a hit with friends and family. Order your delicious baked goods a la carte or choose your favorite Bakers Bundle. Fresh baked goods delivered to your door. Custom baking for the Park Rapids, MN area. Cottage Baking - These items are homemade and not subject to state inspection.